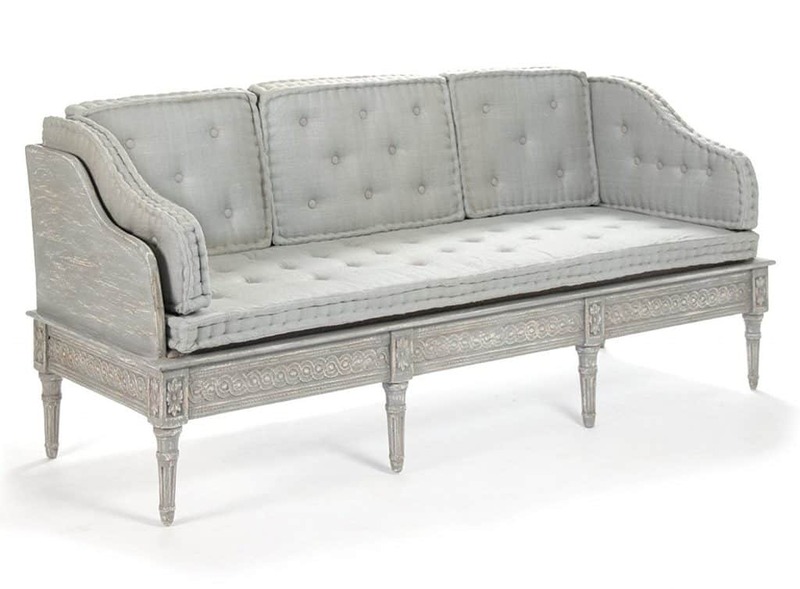 What does it take to bring French country decor into your home? Over the years, no matter how many new interior design trends have come and gone, decorating a home in French style is still one of the lasting and gorgeous ways to make any home stand out. 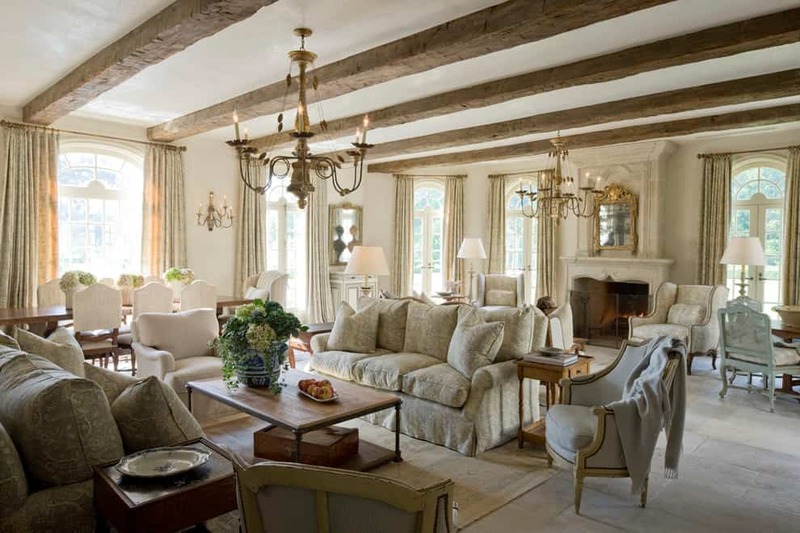 French decorating is stylish, comfortable and very luxurious. French styles in home decorating are even adapted in hotels and in top restaurants all over the world. 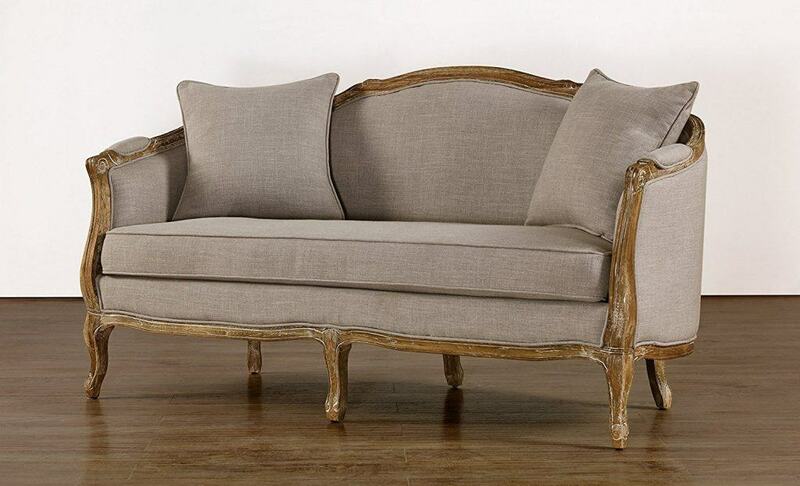 French home décor is a combination of style and comfort. It is epitomized by overstuffed sofas, rich use of fabrics, and beautiful lighting. 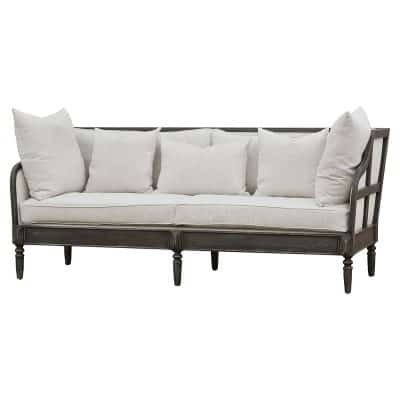 French country uses beautiful fabrics with gorgeous provincial designs. Using a softer room color is best and this goes for all the nooks and crannies of your wall. From the fireplace trims, mantels, window frames and cabinets, everything may be painted the same soft-colored hue to emphasize simple yet dramatic French country home decor designs. 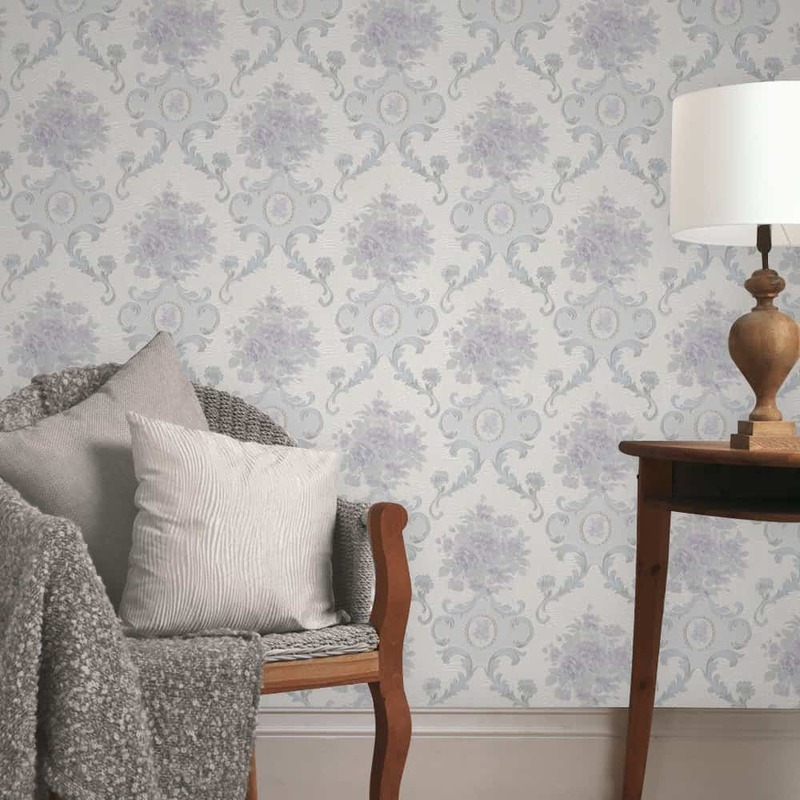 Wall paper is a trademark of French decorating. The basic designs that you can find in authentic homes are toile, flowers, plants, striped patterns, butterflies and geometric patterns. 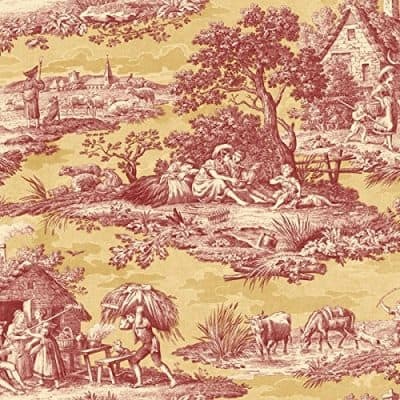 Have you ever heard of toile? This is a pattern that is evident in most French fabrics. 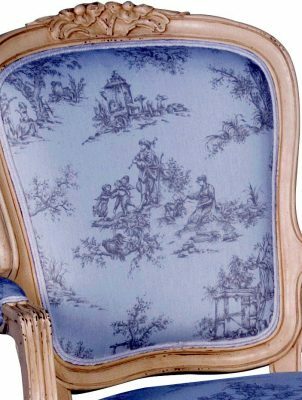 You can find classic toile prints in almost any room of a French home such as bedding, pillow cases and even on French curtains. 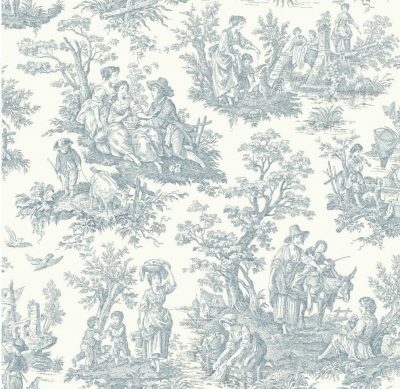 If you do not know how to begin decorating a French home then you should start with a simple toile design. Sometimes a beautiful picture frame could spark inspiration for more interesting toile designs on different fabrics and surfaces in your home. This design idea does not stop along the walls. The same pattern may also be evident on the curtains and even on fabrics and upholstery. Creating a wonderful unified approach, this strategy makes French homes totally different from other home decorating styles. 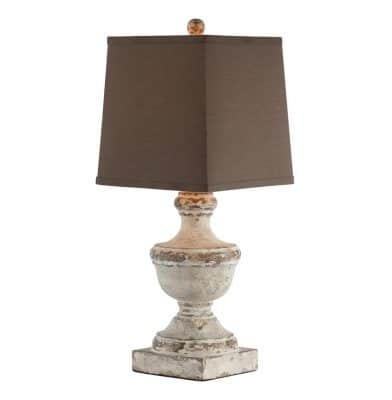 Lampshades are prevalent in French home décor. 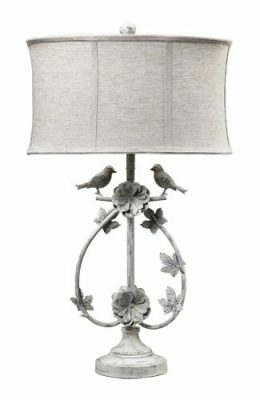 The perfect lampshade is the one that will provide efficient spot lighting in a room rather than making the room stylish and warm. 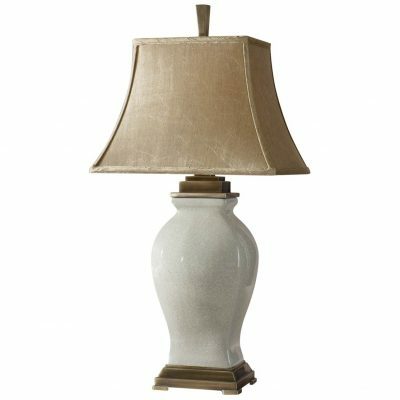 The most popular types of lampshades are the coolie, coolie square, candle and the candle French drum. The use of natural lighting is also evident in most French homes which is why picturesque French windows are also very popular. 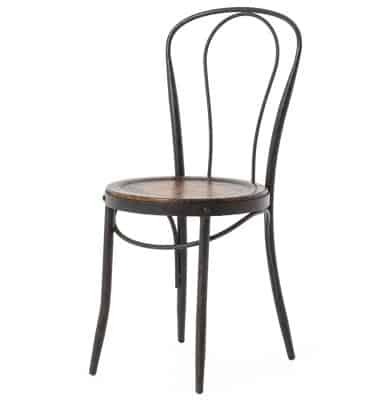 Using wrought iron is a trademark of French décor. 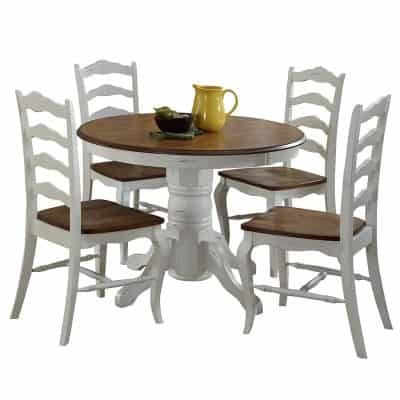 You can find wrought iron furniture such as chairs, corner tables, cabinets, coffee tables, bed boards and dressers. Wrought iron with interesting designs, spirals, curves and points are the most commonly used. They are glazed or painted in gold or dark colors. The cold wrought iron can be softened by luxurious fabrics and soft accents, creating a wonderful French home décor combination. 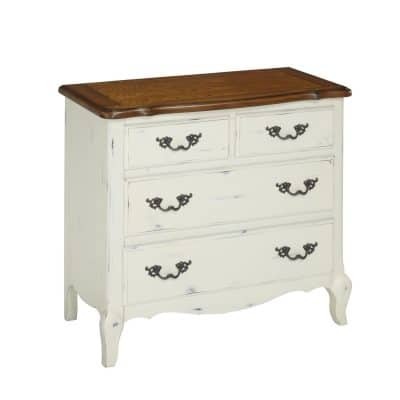 Distressed furniture pieces are also popular in old French décor. 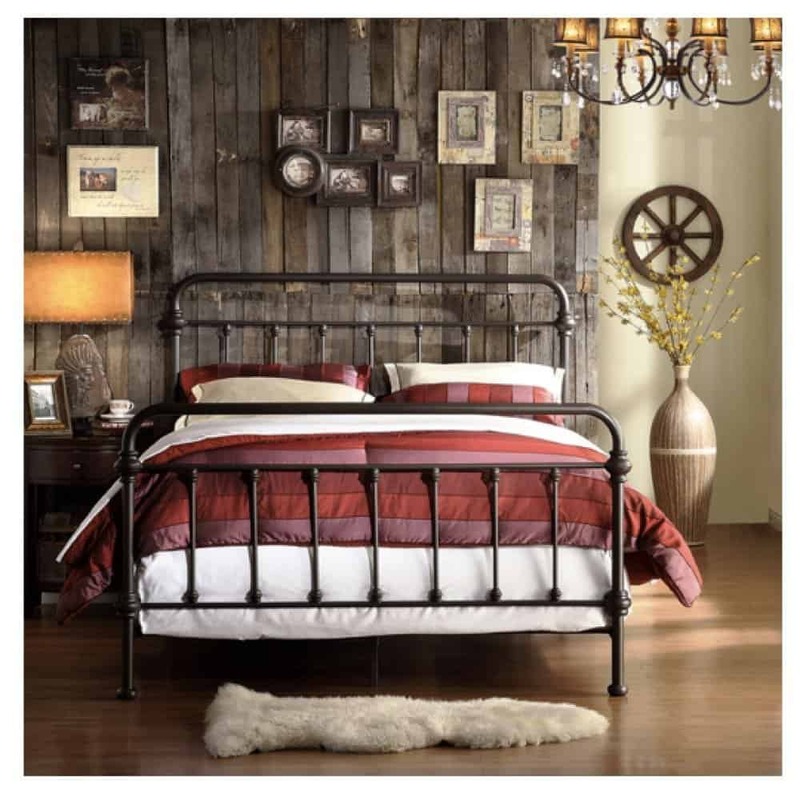 Wooden center tables, dining room sets, sofas and dressers look old but stylish in their distressed state. You don’t always have to buy distressed wooden furniture. With just a bit of patience and DIY, you can distress your wooden tables, sofas and dressers to make a wonderful home accent. 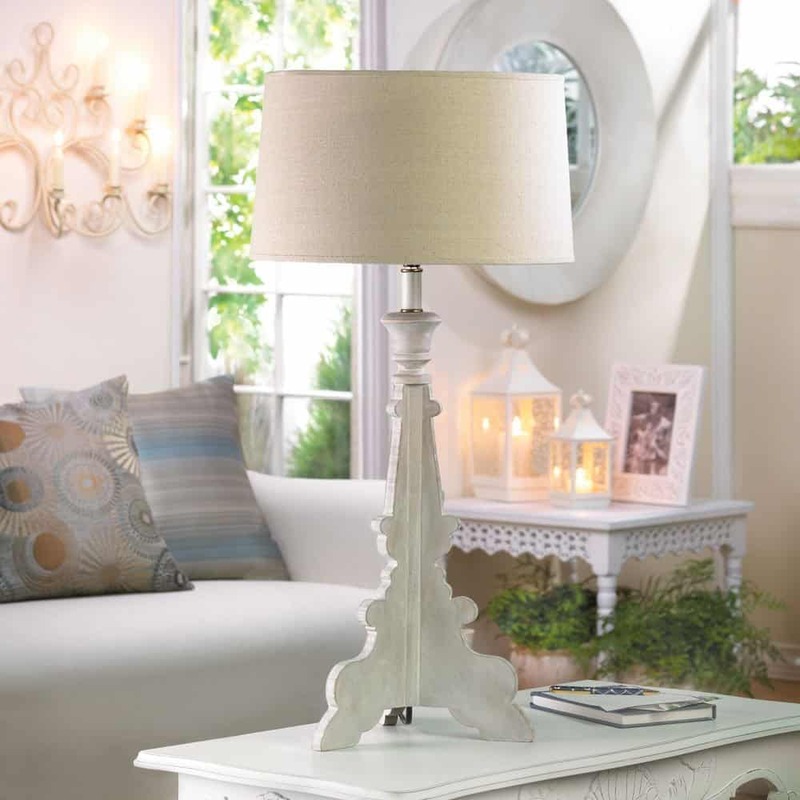 Distressed furniture goes well with delicate curtains, bouquets of flowers in a vase or stacks of books for accents. 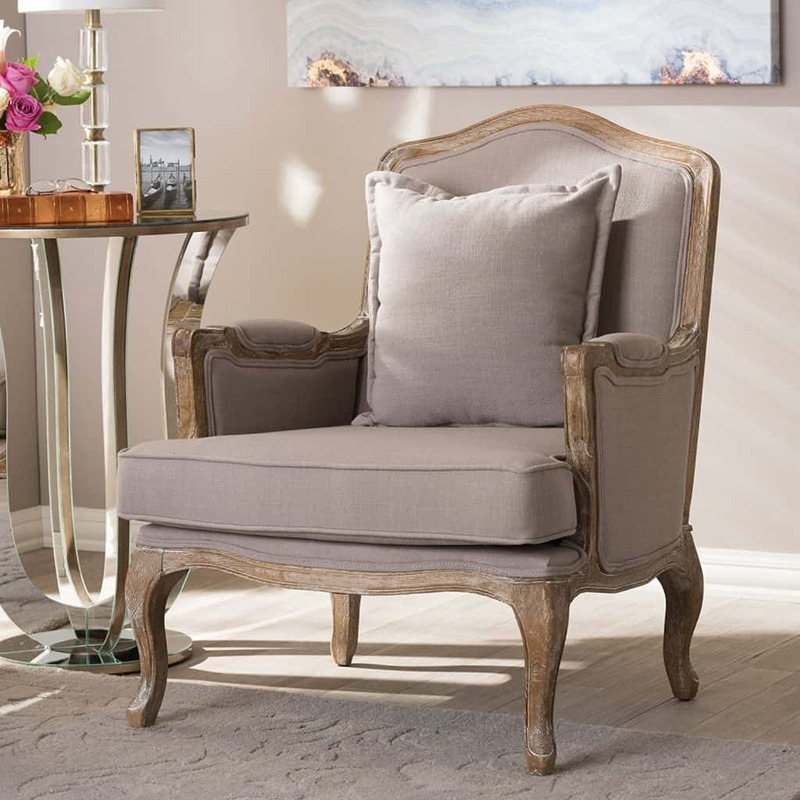 Anything that will make a room more comfortable and relaxed is definitely French Country-style décor. 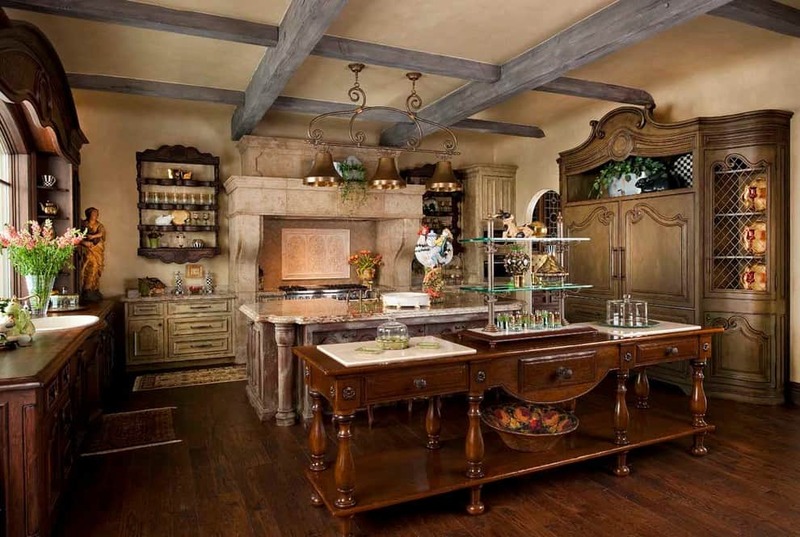 French county kitchens are the most beautiful no matter what color or how small it may be. There are a lot of options to decorate kitchens, you can use decorative faux finishes instead of completely constructing new kitchen cabinets. A great color to try is glazed blue, which is perfect for complementing wood, for inlay patterns on top of stoves, wall cabinets and along the kitchen windows. French kitchens boast of space and function and the most prominent is the kitchen island where a lot of action takes place. 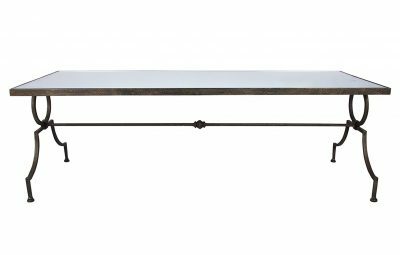 While the countertop itself may be of simple design, use different colored natural stone on your bench to bring French style into the room. 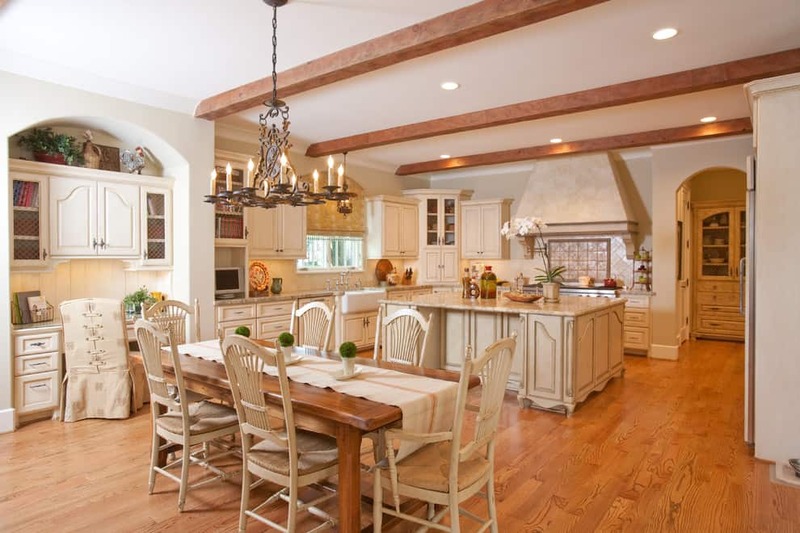 Add old-style kitchen faucets, pendant lighting and wall accents. A wrought iron frame hung over the top of a kitchen island could become a great place to hang pots and pans as well as dry fresh herbs, both of which are common practices in French kitchens. Using natural stone such as marble, granite and slate is a prominent accent in French homes. A beautiful natural accent would be a stone fireplace for your living room or a stone backsplash in your kitchen. This natural stone accent brings a warm and inviting country feel in any home and is one of the top ideas in French country home décor. 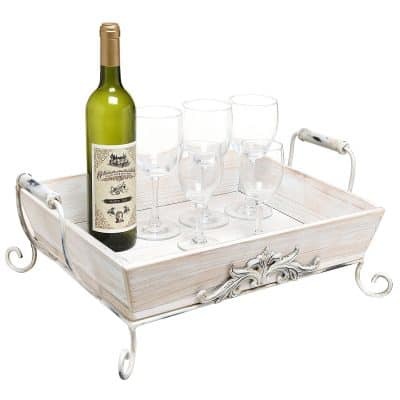 For more Ideas, check out my French Country Decor IdeaBook on Houzz. What a great post. Lots of really good ideas and love the room photo.